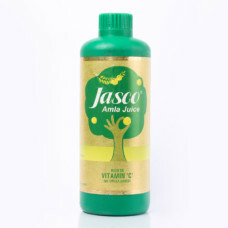 Jasco Aloevera Juice (Amla, Tulsi & Adrak) is an excellent concoction of the nature’s best foods for boosting overall health and improving multiple organ functions. The ingredients are much more than effective digestives. This makes it a complete health juice. 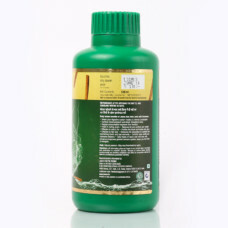 It’s an excellent diabetes cure and provides relief from joint pain. 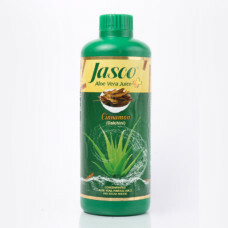 It cures asthma, cold, cough, and relieves constipation. Drink daily to feel energetic and fresh. 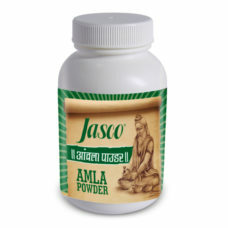 Aids digestion and relieves constipation. Alleviates stomach acid and ache. 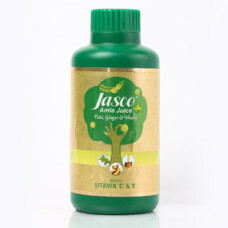 Reduces acidity and improves alkalization in body. 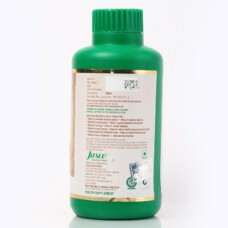 Helps reduce swelling and redness. The Amla (gooseberry) content in the Aloevera Juice (Amla, Tulsi & Adrak) is rich in nutrients including chromium, which is beneficial for diabetes. 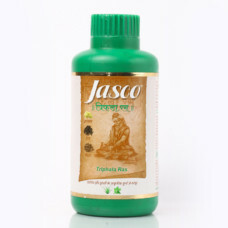 It helps in reducing blood sugar by promoting secretion of insulin. The juice also boosts your heart health through reduction of LDL cholesterol. 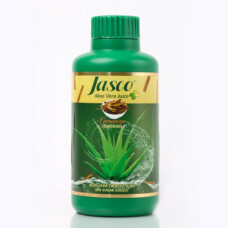 Fights cold, fever, respiratory problems, and cough. 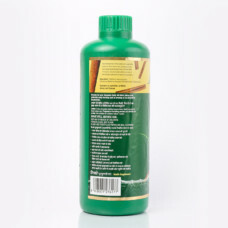 Improves healing and children’s ailments. The ginger content in the Aloevera Juice (Amla, Tulsi & Adrak) further helps in fighting motion sickness, nausea, and vomiting. 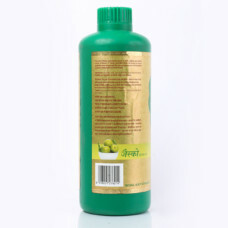 It also helps boost blood circulation and works as an excellent pain killer. 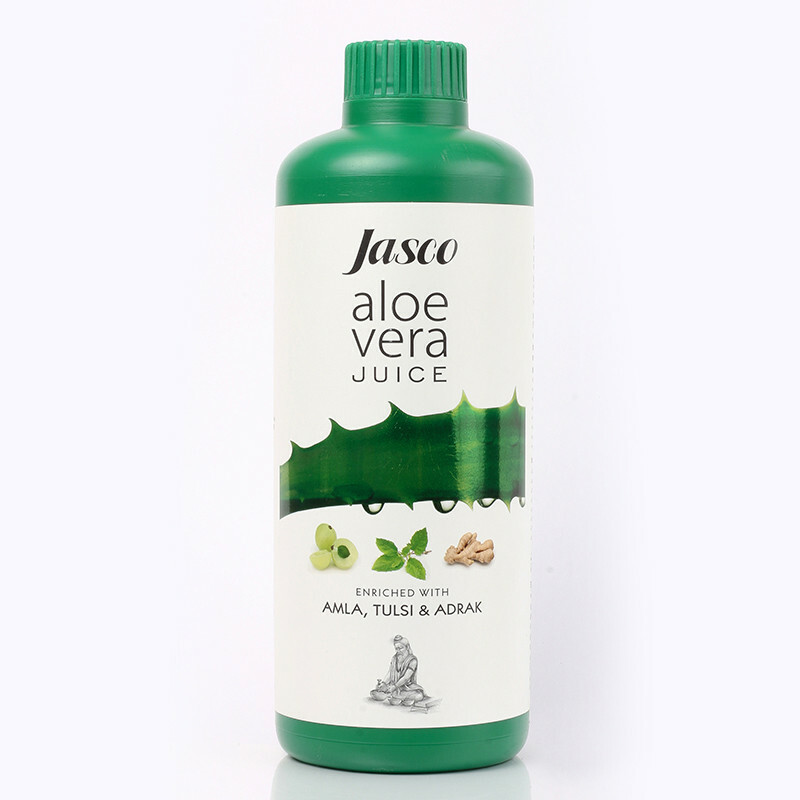 This health juice also helps alleviate migraines. 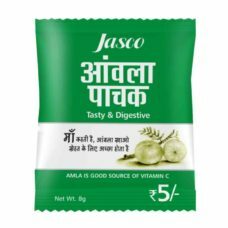 It’s a delicious digestive that helps in boosting your overall health and well being. 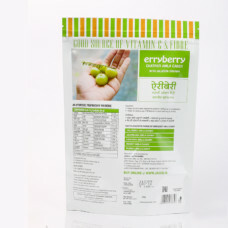 This is a complete natural health food that’s an excellent addition to your daily diet, helping address multiple health problems and boosting your energy levels.